Filter view by choosing a category on the lefthand menu. The purpose of this Customer Service Charter is to set out the standard of service our customers should expect to receive from Find a Future. **For employers and organisations** Be part of The Skills Show, the nation’s largest skills and careers event. **For employers and organisations** Hands-on experiences to engage young people. Your opportunity to offer a bite-sized interactive activity to engage and inspire young people. Promote your brand by exposing them to something new. **For employers and organisations** Promote your brand at the nation’s largest skills event. The Skills Show is your chance to promote your brand to young people, teachers, parents and key influencers. Attract the best young talent and be seen as an integral part of the skills and careers event of the year. **For employers and organisations** Brand alignment with The Skills Show. Partner with the nation’s largest skills and careers event to help shape the future of the next generation. **For employers and organisations** Support the UK’s best talent in your industry. Be a part of the WorldSkills UK Skills Competitions Finals and align your brand to the highest standard of skills in your industry. **For employers and organisations** Bring your brand to life. Offer an interactive and immersive representation of your industry and brand. Demonstrate what’s unique about your organisation and inspire visitors to find out more. **For employers and organisations** Naming rights to a Spotlight stage. Spotlight stages host our programme of inspirational talks where visitors can hear from figures in the world of work, including apprentices, well-known speakers and other aspirational role models. **For employers and organisations** Brand ownership of an industry sector at The Skills Show. You will get headline brand positioning in your sector and naming rights to an entire area of the show floor. **For employers and organisations** Recognition as a leader in skills. 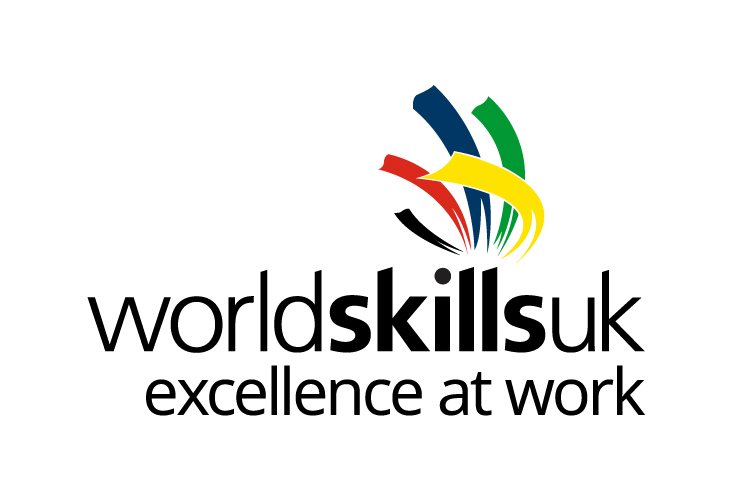 Show your commitment to industry and demonstrate your sector position by supplying equipment to the internationally recognised WorldSkills UK Skills Competitions Finals. Apply to be showcase your skills at The Skills Show. Risk assessment for visitors document.